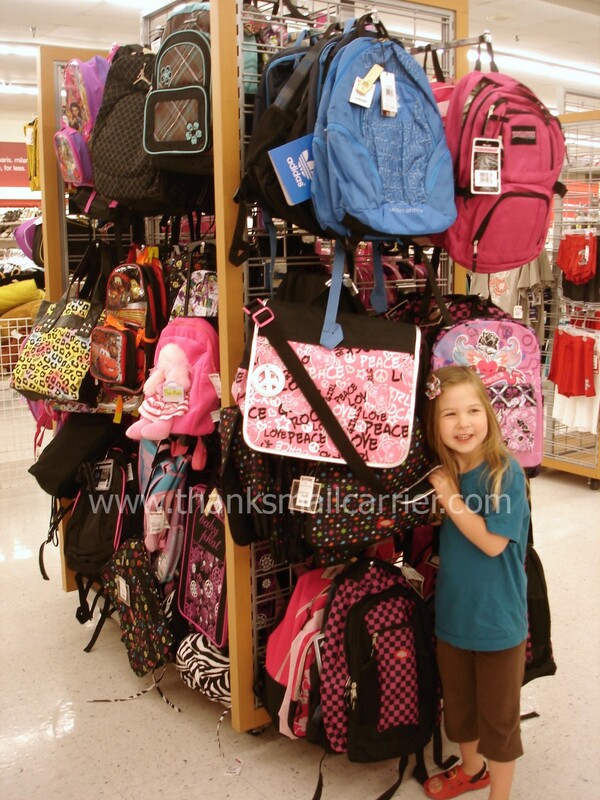 I have good memories of back to school shopping as a child. We would stock up on clean, crisp notebooks (that were just crying out to be written in), new packages of brown paper lunch bags, and, my personal favorite, pick out new clothes that were going to keep me looking fashionable all year long. However, my parents were smart and knew that there was no reason to spend a fortune in department stores just to make sure that I would end up with the brands and styles that I was begging and pleading to have. Why do that? Instead, we hopped in the car and went right to one of my favorite stores back then... which is still one of my favorite stores today: T.J. Maxx. Carrying the designer merchandise that you'd find at your favorite department stores and boutiques, buyers for T.J.Maxx travel all around the world for 40 weeks a year to meet with 12,000 different vendors. This allows them to bring home the hottest in-season trends at low, low prices - up to 60% less than department stores - and provide customers with 10,000 new items arriving in every store across the country each week. This makes it seem like a different place each time you come to shop! Instead of paying sky-high department store prices, you end up with high quality, designer merchandise for less money. Really the question isn't what's so great about shopping at T.J.Maxx but more why in the world wouldn't you shop there? Brand names and top designers for less money - who doesn't want that? 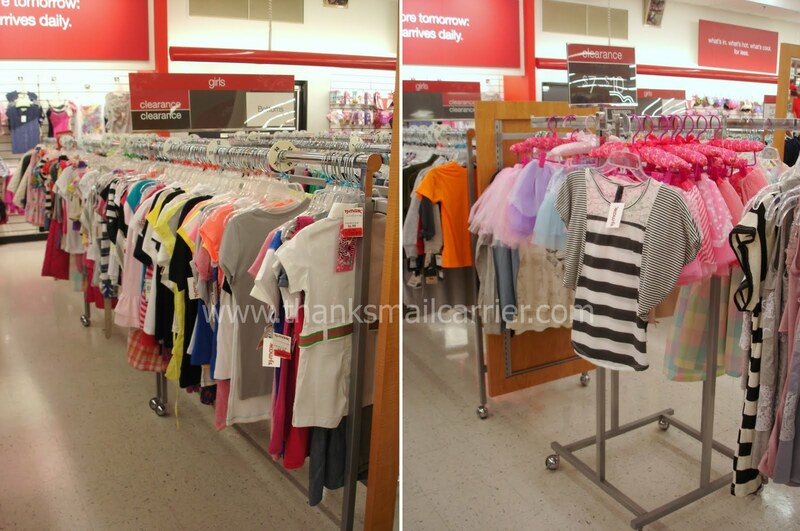 After knowing all that and having spent so many years shopping at T.J.Maxx for myself, I knew that it was the perfect place to go to get Big Sister E prepared for the start of the upcoming school year. As always, the first thing I noticed when we entered T.J.Maxx is that the racks and shelves were filled with completely different items than what had been there the last time that we visited. There's just always something new! As much as I wanted to browse around for myself (what? The styles! The fashions! 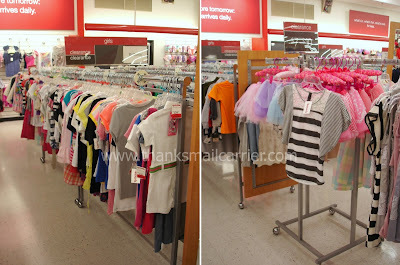 ), we quickly spotted the section of the store that we needed and headed over to see just what apparel and accessories would catch our eye for school. 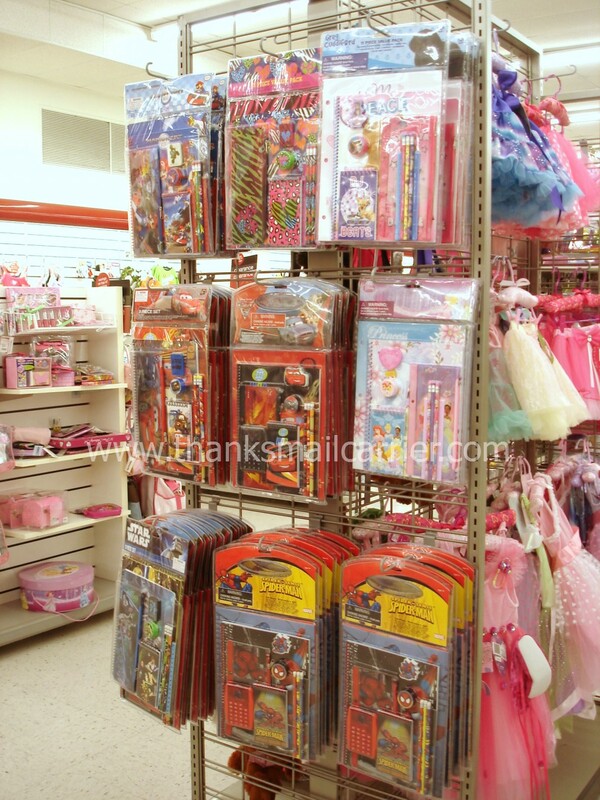 ...there were even racks of school supplies in fun, child-friendly colors and characters that would make a great back to school gift to get any kid excited to do homework. "I know they're cute, but you already HAVE a backpack!" I kept pointing out. ...I know that shopping for school has made her anticipate going even more. 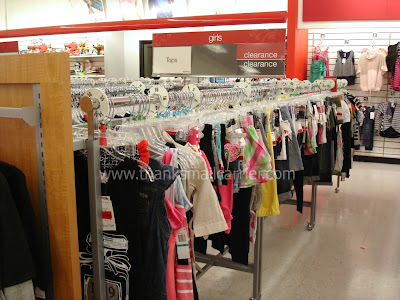 Plus, having found so many great deals on everything from jeans to sweatshirts to shoes, that just means that we can put more items in her closet (and that of Little Sister B) and not worry about it. With all of this fall's must-have trends arriving daily, T.J.Maxx's affordable prices will have you outfitting your kids (and you) in designer labels for less. You'll find it hard to pass up the deals on the great clothing for the entire family, everything you could need for your home, shoes, luggage, and much more. The possibilities for finding that must-have item are endless! 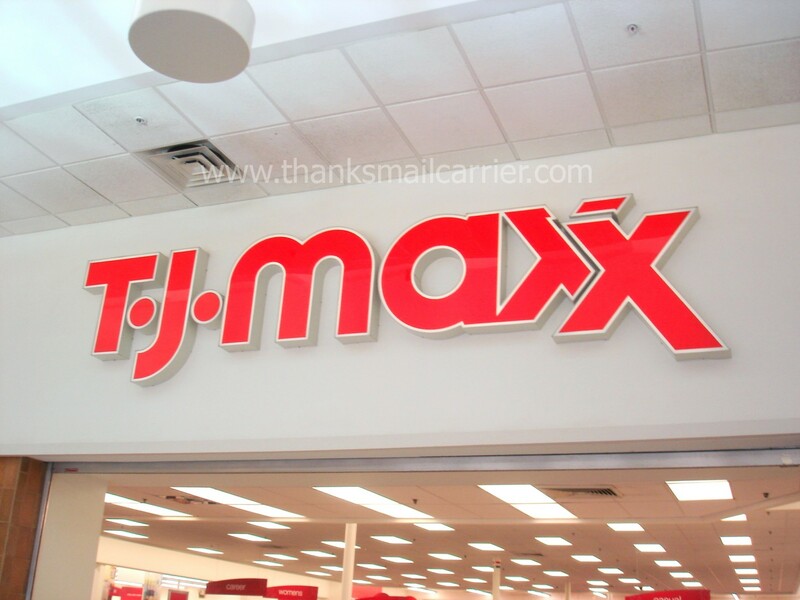 Thanks to the generosity of T.J.Maxx, two people are going to be heading out for a shopping spree as well, as there are two $25 gift card giveaways going on as a part of this Back To School Event. Be sure to visit An Island Life, A Frugal Friend and Planes, Trains and Taxi Cabs to find out where they are and to enter to win! 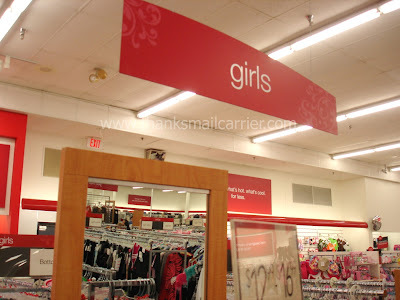 We love T.J. Maxx. 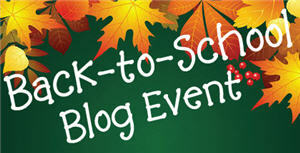 Unfortunately our closest one is 1 hour away, but one is being built and should be ready in October, just down the road. I cannot wait! Love the picture of her!! Too cute!